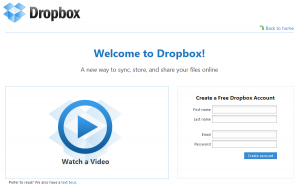 Dropbox is a service for storing and sharing files online offered by Dropbox . This cloud computing service is accessible via any web browser, but also by using multi-client operating system: Linux, Macintosh, Windows. It is also available for Apple iOS systems turning iPhone, iPod touch and iPad as well as Android and BlackBerry. 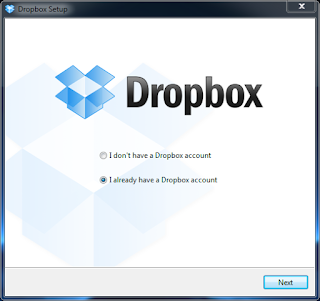 The customer can use Dropbox seamlessly, localized files saved on the hard disk directory of the computer being copied to the Dropbox server after each record. 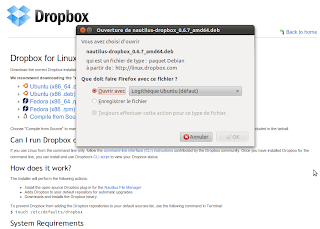 website provides access to a copy of the files, but also to their successive versions and copies of deleted files. Before installing DropBox, you must register here . 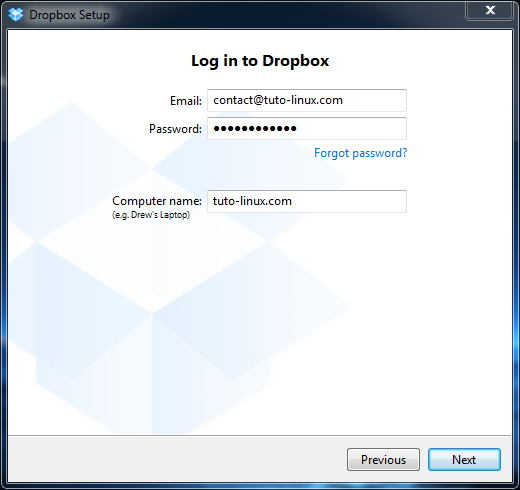 Then you will receive a confirmation email account creation (no need to validate the account manually). However, that the account is operational, it must be enabled on the computer through their software. Once you download the software, you must now install. 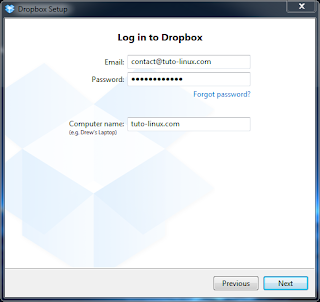 It connects to the account by entering the e-mail address and password. In "computer name", enter a name for your computer. This will allow you to recognize different computer associated with your account. Then you must choose the pack 2 GB free unless you want to pay for more space ^ ^. This DropBox is installed. 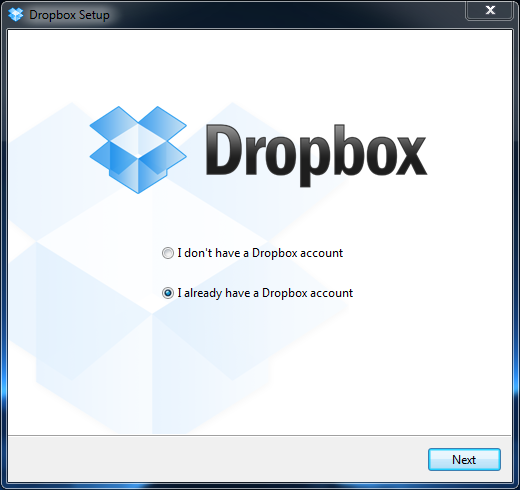 You have a small icon DropBox bottom right. 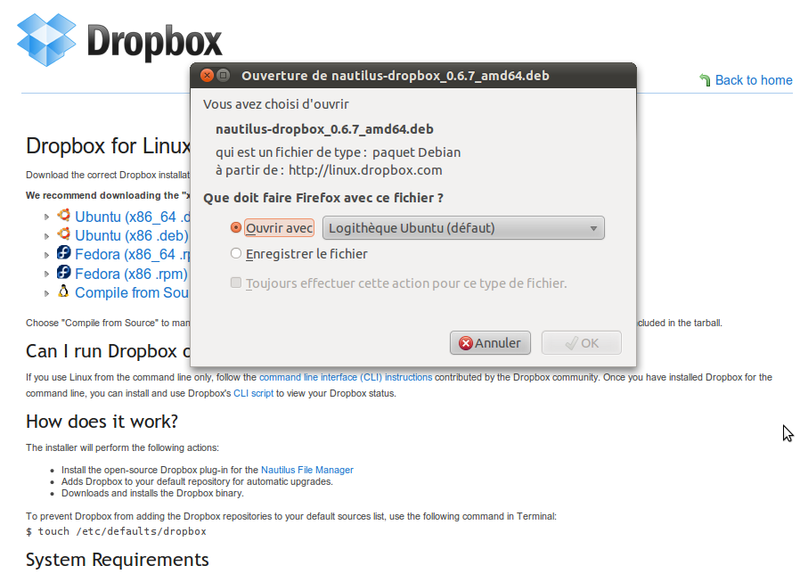 You must register on DropBox if it is still not done. 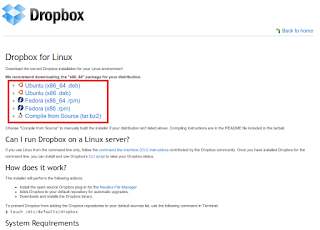 To download the package, you just need to visit this page . 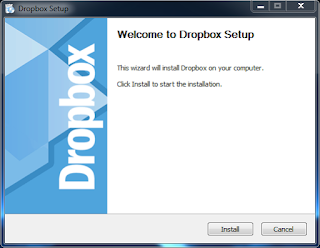 Download the package and an installation window will appear. Just do the following and enter your e-mail address and your password when prompted. 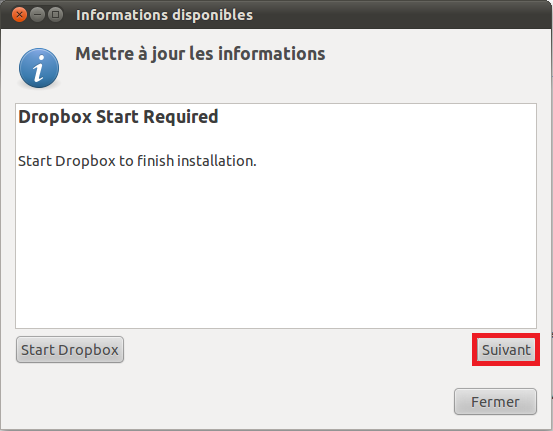 This DropBox is installed. 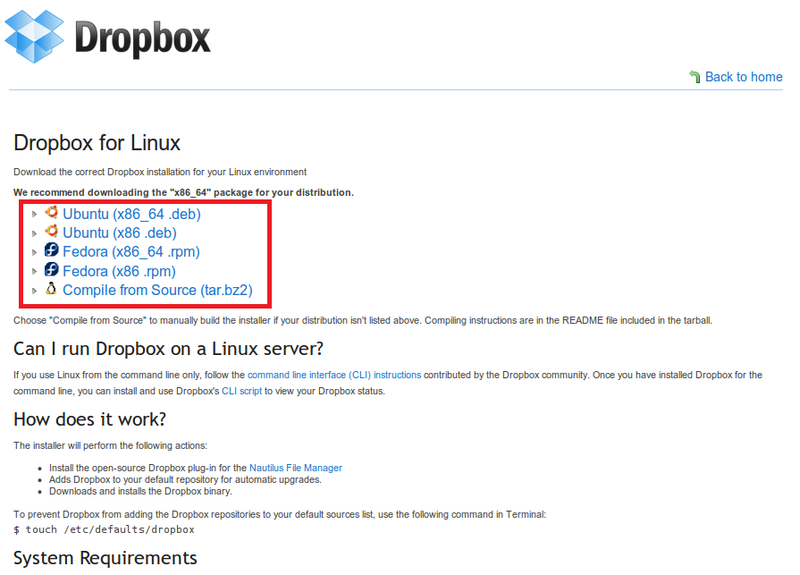 You have a small icon DropBox top right.